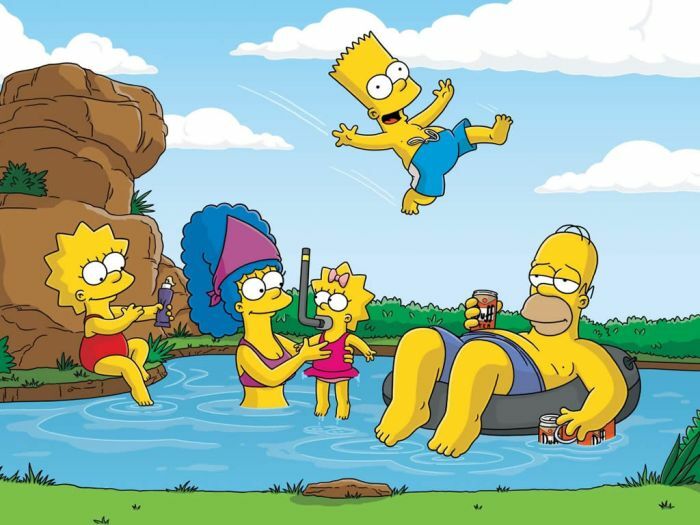 Interesting facts about The Simpsons. 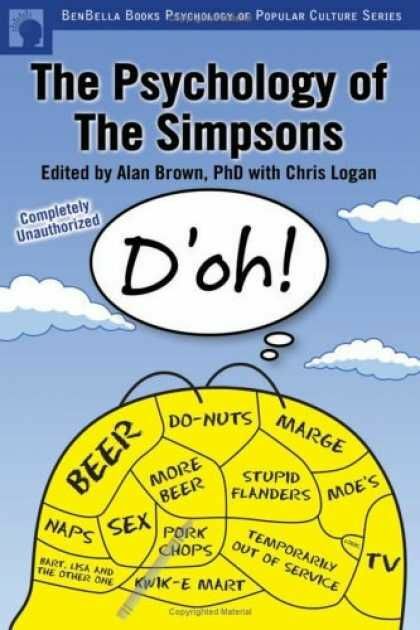 I don't watch it anymore, but The Simpsons used to be my favorite TV show. 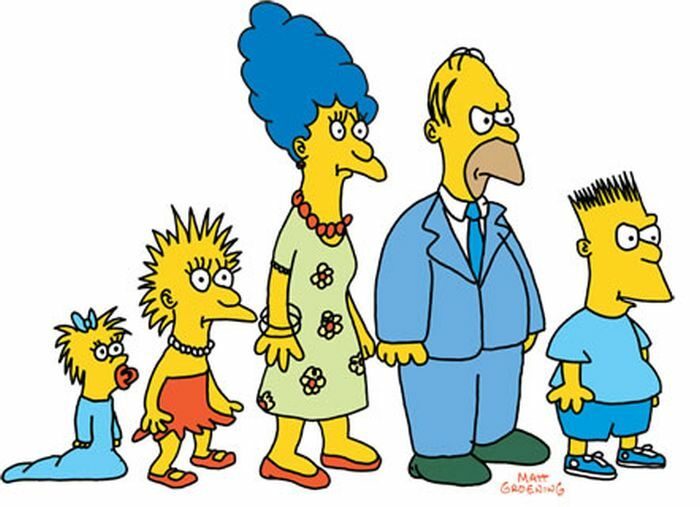 The Simpsons originally got its start as short skits in 1987 on The Tracy Ullman Show. 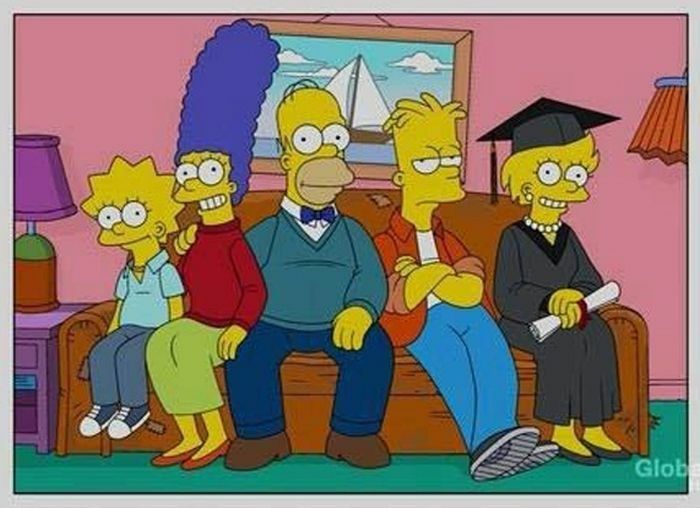 When the program was cancelled due to poor ratings, The Simpsons was given a shot on their own. Safe to say it worked out. 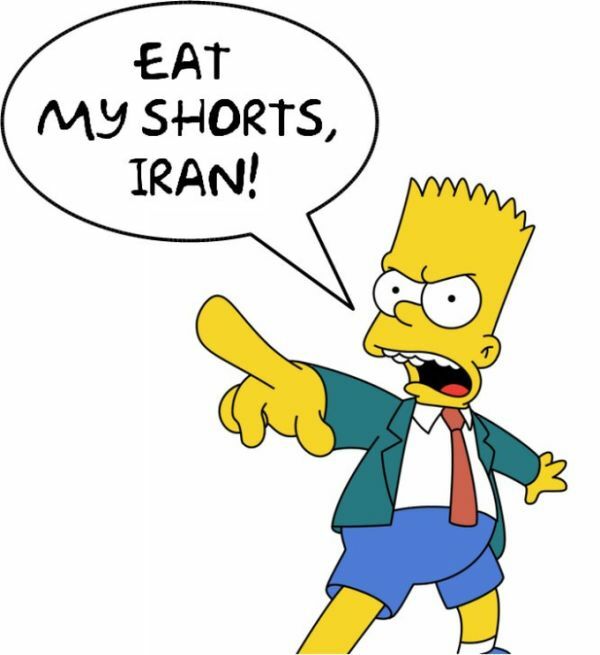 The nation's Intellectual Development of Children and Young Adults recently issued an edict that forbade the sale of any Simpsons toys in any Iranian store. The nation banned the toys for their ability to promote Western culture and the "destructive cultural and social consequences" they supposedly promote. Iran has also placed Barbie dolls on the same list. In response, we simply say Argo f*ck yourself. 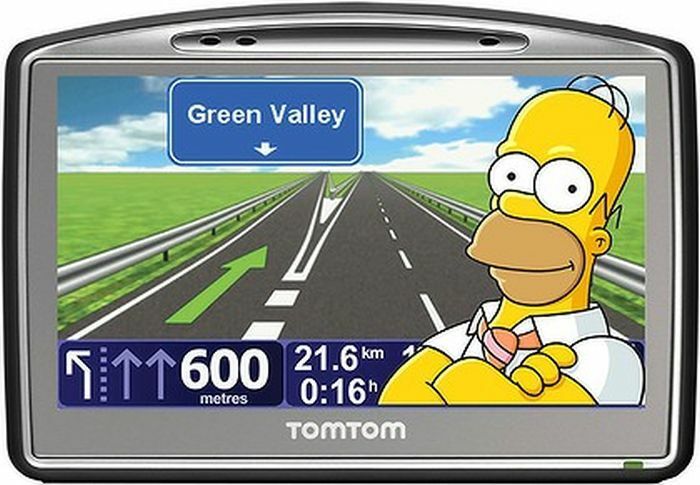 TomTom hired Castellaneta in 2009 to record directions for a Homer voice that customers could download for their GPS devices. 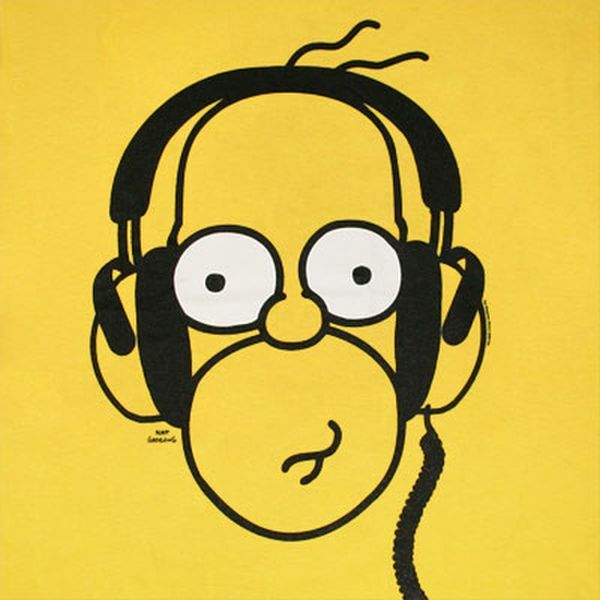 At one point, Homer's voice was downloaded 128,500 times in the U.S. alone, which accounts for more than 40% of GPS devices in the world. Every other person only has 4. 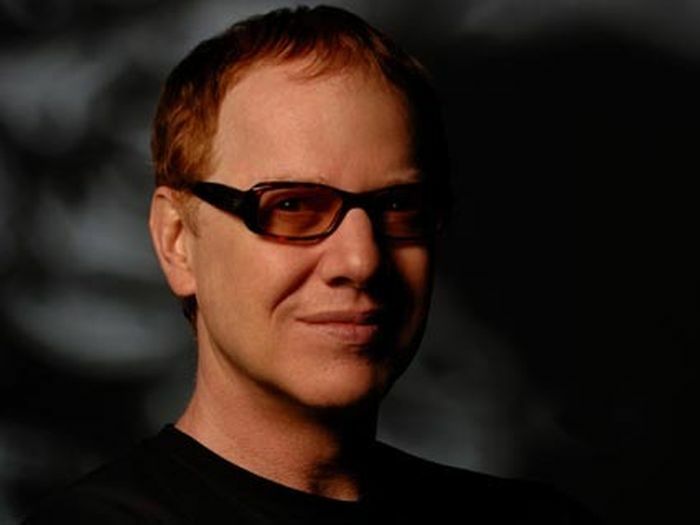 Not a bad work hour to iconic song ration for Mr. Elfman. 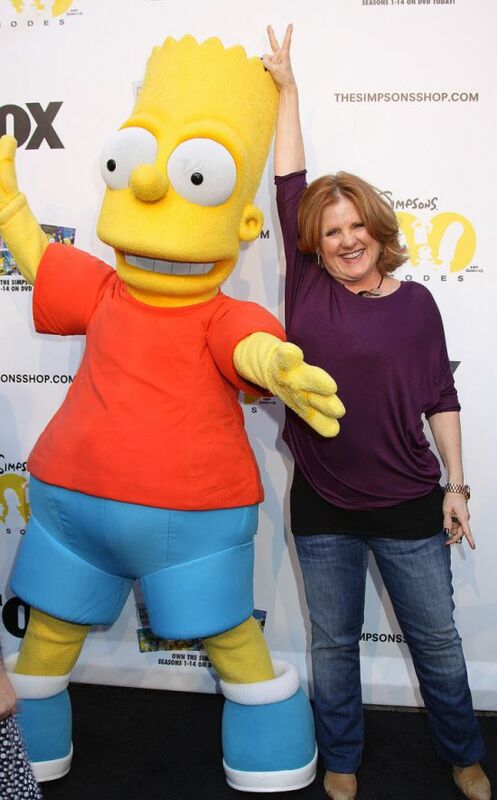 And what age were you when you disappointingly discovered Bart Simpson was voiced by a girl? From 1991 to 1993 ,when he got his late night gig, Conan was credited as a writer/co-writer for four episodes including the iconic "Marge vs. 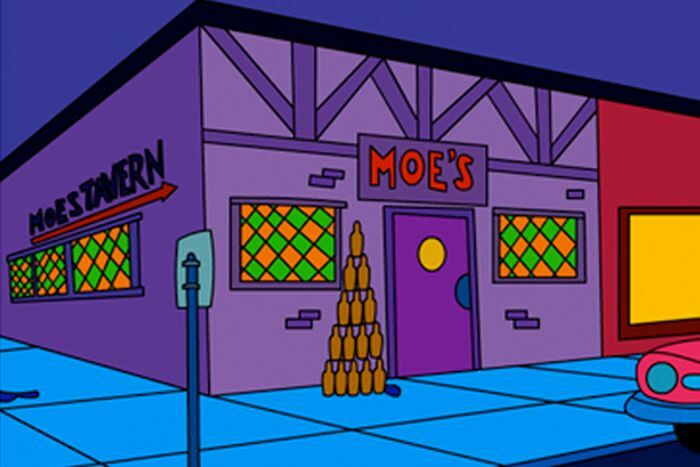 The Monorail" and "Homer Goes To College". Over 600 stars have lent their voices from all walks of life including Michael Jackson, Steven Hawking, Jose Canseco, Jon Stewart and Katy Perry. The team also uses 100 animators in South Korea to get the job done. 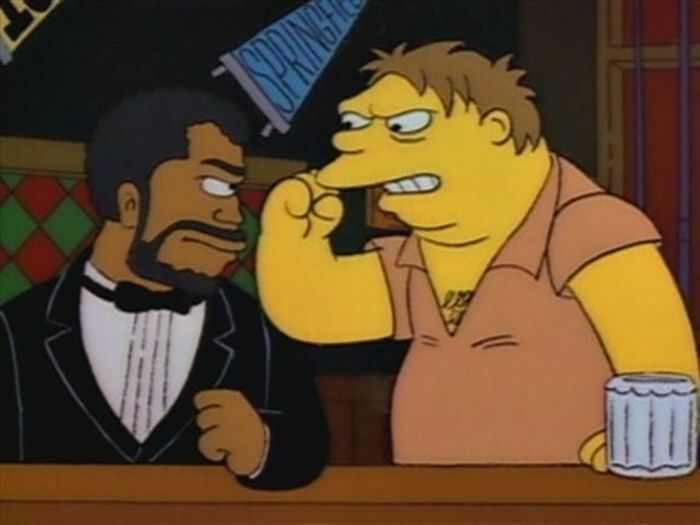 The script originally had Barney giving Smokin Joe a TKO, but Fraizer didn't like that idea at all. The script was changed to having Joe knock out Barney. Bart would be at least 35 years old. Wow. 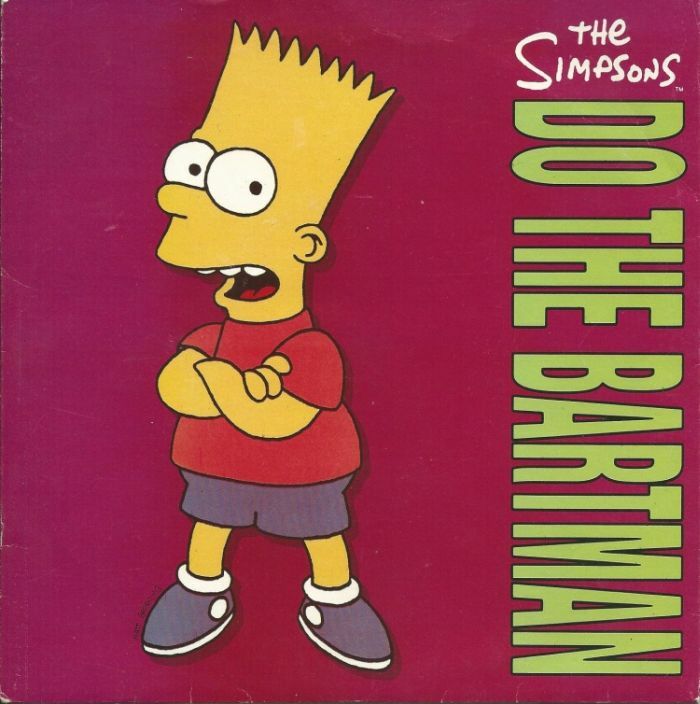 764-84377 (one more number than required) is what Bart dialed to make his crank calls. 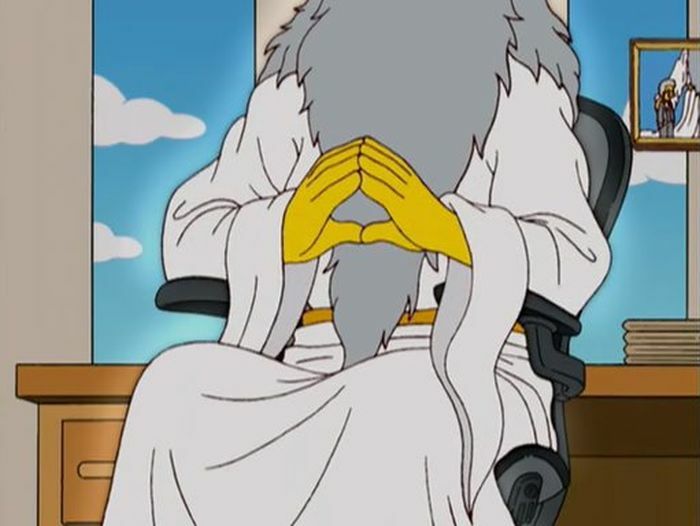 The number also spells out "SMITHERS". 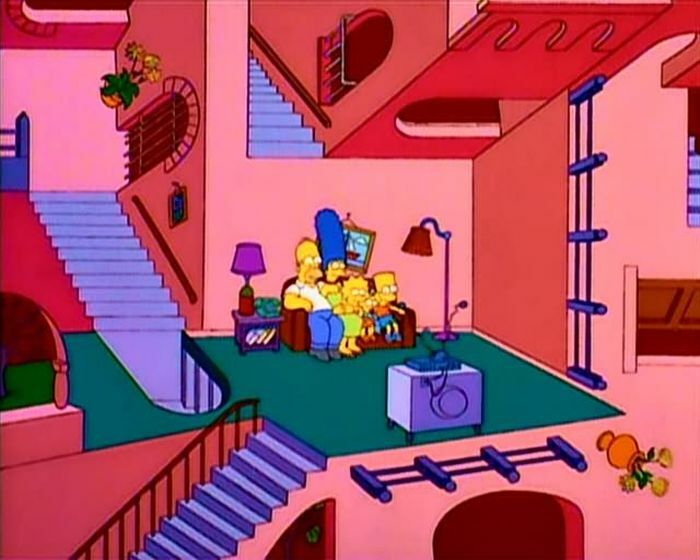 If an episode is running long, the couch gag is kept brief, but if extra time is needed than the gag is extended. Eh, that probably would've got real annoying real quick. The song, written and produced by Michael Jackson, is actually a fiery jam. Give it a listen if you don't remember what 1990 was like. 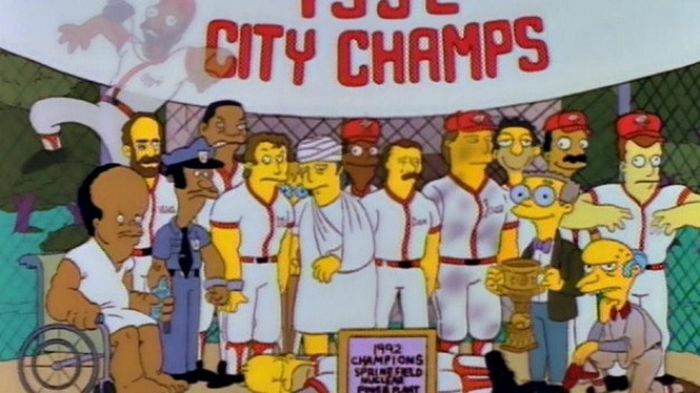 Two MLB Players Turned Down A Chance To Be On "Homer At The Bat"
Ryne Sandberg and Carlton Fisk were offered spots before Steve Sax and Mike Scioscia but wanted no part. The voice actors currently haul in $400,000/episode while the syndication rights alone have brought in over $3 Billion. That doesn't include the $1.5+ Billion brought in annually through merchandise. 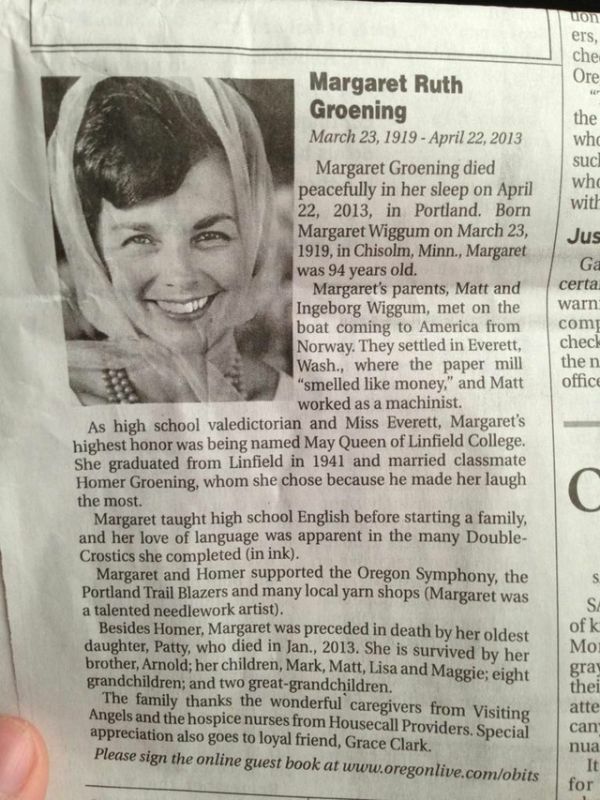 As you can see from his mother's obituary, there are a lot of recognizable names.